During 2015, the Ohio State Highway Patrol recorded a little more than 1.5 million traffic stops. Troopers issued the highest number of citations for speeding, amounting to 379,000 tickets. The second most-frequently issued traffic tickets, totaling some 116,000, were for failing to use seat belts and child restraints. License violations ranked third. 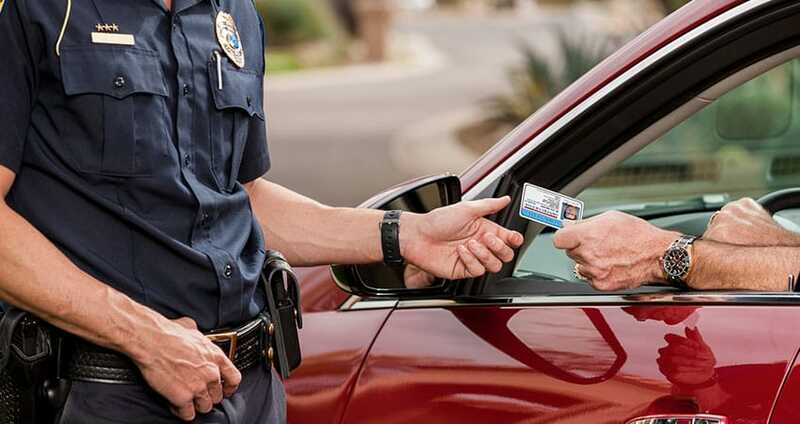 Arrests for operating a vehicle while intoxicated (OVI) also constituted a significant proportion of encounters between Highway Patrol officers and drivers, representing nearly 25,000 of the recorded incidents. Drunk and drugged driving is treated as a criminal offense instead of a traffic violation, however. You can start reading more about the charge, the penalties for OVI, and possible defenses against a driving under the influence conviction by visiting this FAQ page. The OSHP statistics reflect the work state troopers do in patrolling interstates and county highways. Franklin County and Columbus police surely issue higher percentages of tickets for comparatively minor traffic violations like making illegal turns, failing to yield right of way, and committing lane violations. But exceeding posted speed limits still draws the most attention from local law enforcement officials. Getting convicted of reckless operation subjects you to the same penalties as a fourth-degree misdemeanor. That means a traffic stop could end with a sentence of 30 days in jail and a fine of $250 in addition to any other consequences. Be aware that requesting a court hearing on a traffic ticket obligates you to appear before a judge on the date set by the court. Missing your traffic court trial will bring a guilty verdict and cost you your driver’s license. Then, if you later get cited for driving without a license or for driving under suspension, you can face another set of harsh penalties. Who Can Receive My Social Security Disability Benefits Apart From Me? What Is the Law for Reckless Operation in Ohio?